Mike Danis, Edvard Viber & Tiff Lacey, Jaco, Steve Brian & Cressida, Araya & Mark Dreamer and more. 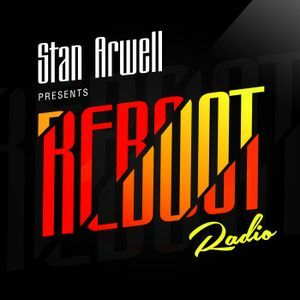 Hello everybody and welcome to Reboot Radio with Stan Arwell episode 001! This week you will hear hot stuff from Mike Danis, Tiff Lacey, Edvard Viber, Jaco, Ilan Bluestone and more! Push the button and enjoy the sound! Reboot Radio - only the hottest and exclusive tracks straight to your media player. For more information about Reboot Radio updates and complete track lists, please, visit www.rebootradioshow.com. You can also follow Stan on Twitter www.twitter.com/stanarwell or Facebook at www.facebook.com/stanarwell Enjoy!